Hope you’re all having a relaxing weekend. The weather is slowly getting colder so time for a new review. 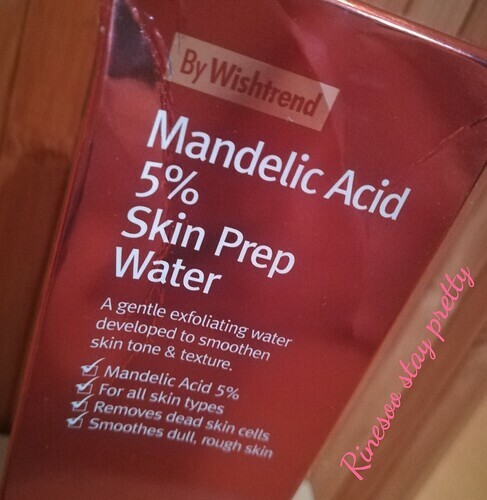 Today I would like to share my experience with By Wishtrend mandelic acid 5% skin prep water. Hey guys, Remember my post a couple of weeks before when I said I won a price on 11st? Well here it is! 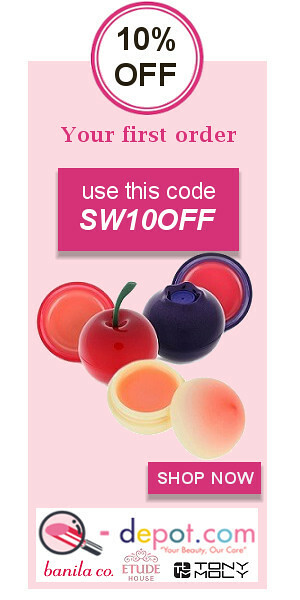 Hey hey, Since i had time here is review for my favorite lip tint’ it’s Espoir lip tint +balm.